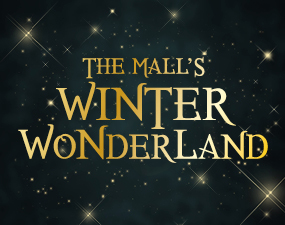 Welcome to the Mall’s Winter Wonderland, the South West's favourite Christmas attraction, open from November 17 – January 6. 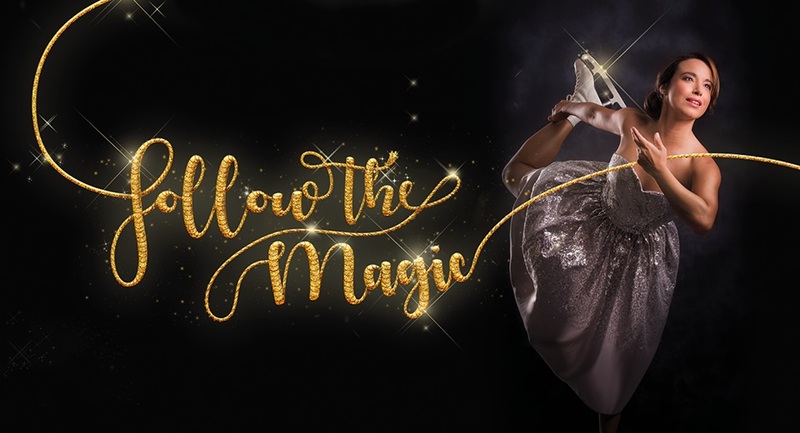 A fantastic festive experience encompassing the South West’s largest open air ice rink (over 1,000 sq. metres), Santa’s Enchanted Ice Castle, vintage fairground rides and festive foodie treats. Santa’s enchanted ice castle is open daily until 5.30pm on Christmas Eve, when Santa starts his night shift! For questions regarding the event or an order..